What do you get when you combine video game, music, and TV? A sum of 2018 pop culture, and according to Variety, the first time in streaming history where human and animated gamers played together (Variety, 2018). 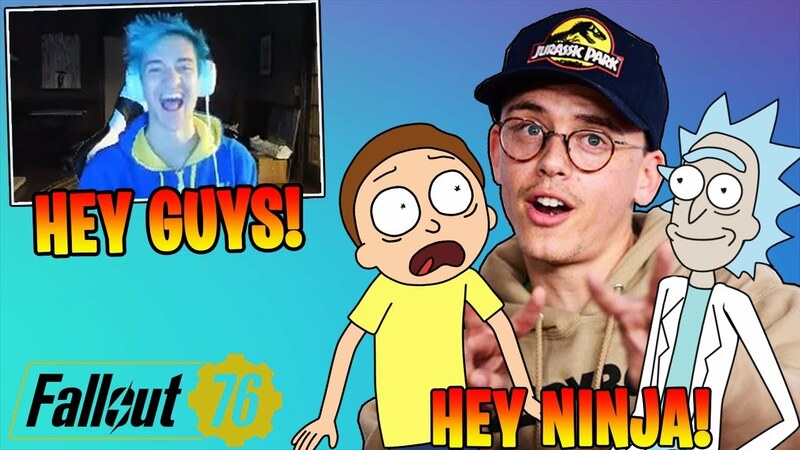 Last month we watched worlds collide in the “Fallout 76” livestream featuring pro gamer Tyler “Ninja” Blevins, chart-topping hip-hop artist Logic, and surprise guests Rick and Morty of Cartoon Network’s Rick and Morty (voiced by Justin Roiland). 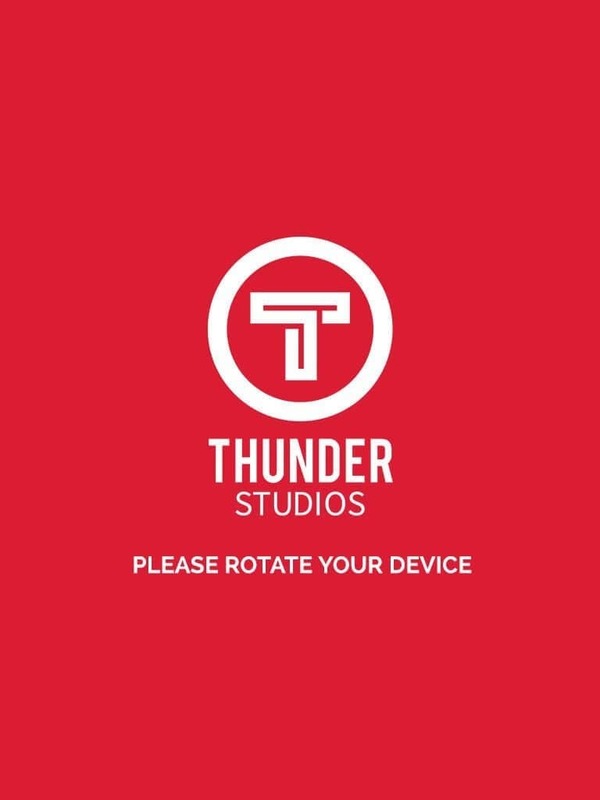 While Ninja and Logic played from their respective spots, the LBS (Live Broadcast Studio) here at Thunder Studios provided the set up that made live streaming possible for cartoon characters the mad scientist (Rick) and dorky grandson (Morty) of Rick and Morty. The event took place Thursday, November 8. 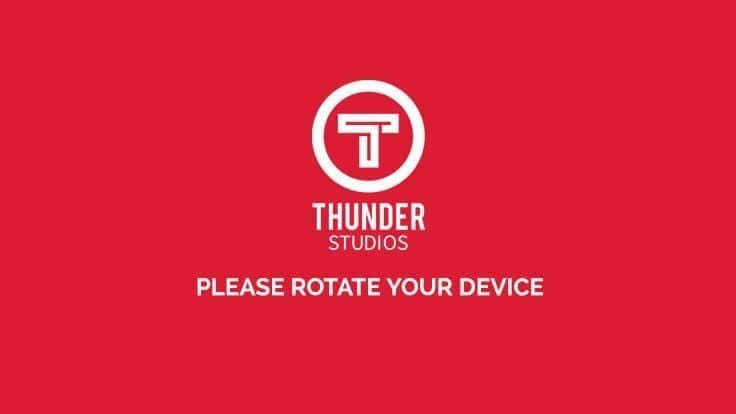 As an immersive experience viewers were able to tune in on Bethesda’s Twitch and Mixer channels, as well as Microsoft’s Mixer and interact with the animated characters from the popular Cartoon Network Adult Swim show in a live gaming environment. Fallout 76 is considered the first online multiplayer take on a post apocalyptic role playing game (RPG) franchise. Set in the year 21012 years after a major bombing occurred, players begin by emerging from a vault that protected them, alongside others that survived with you and work together (or against) to investigate and survive in post-nuclear America. To learn more about Fallout 76, be sure to read Newsweek’s hands-on impressions of the beta.